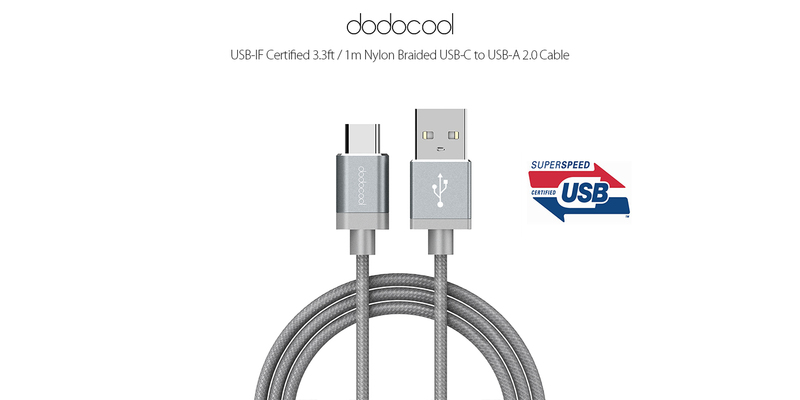 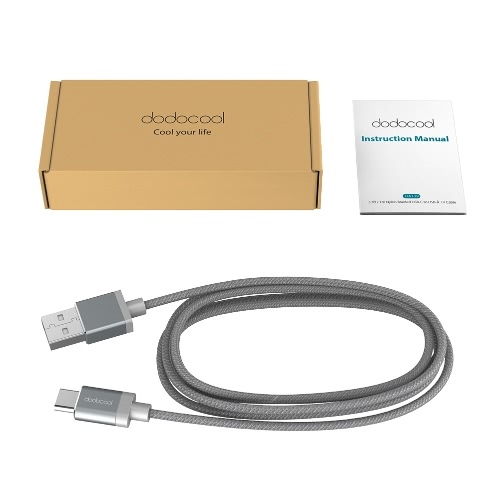 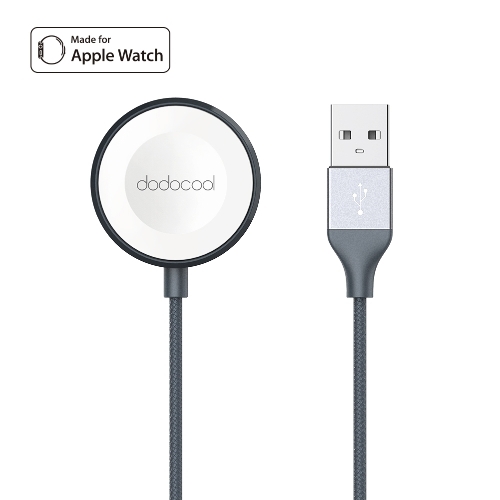 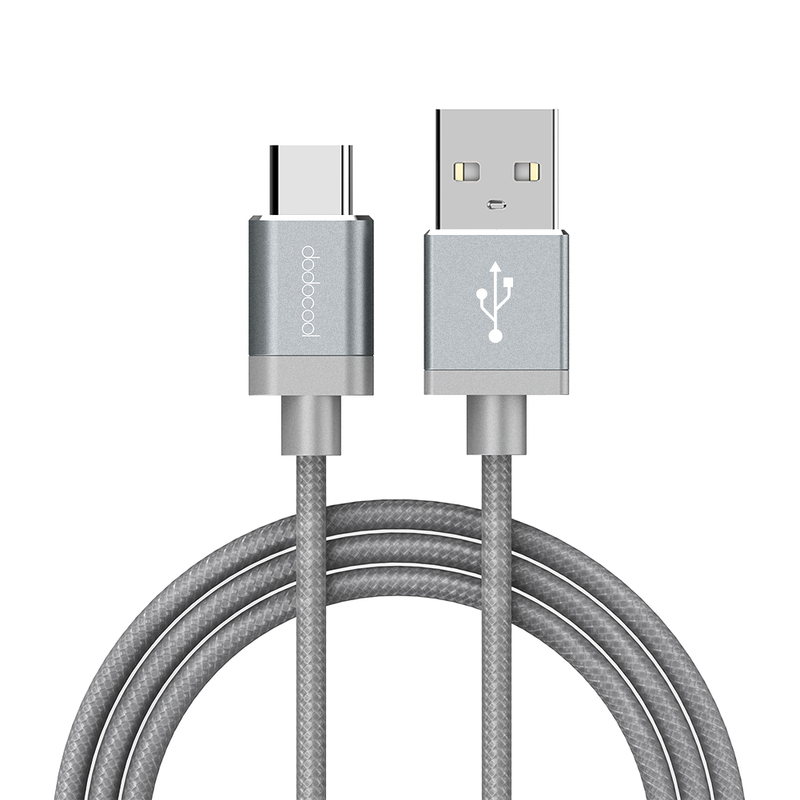 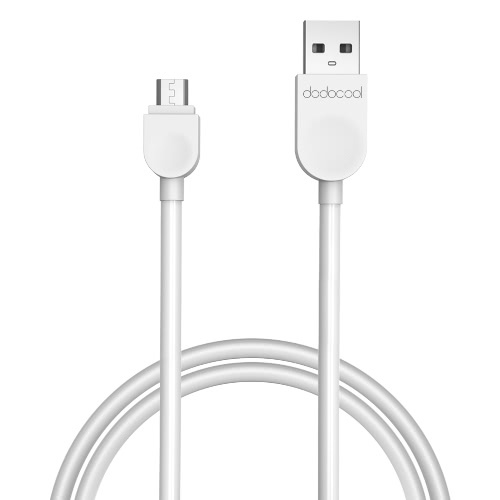 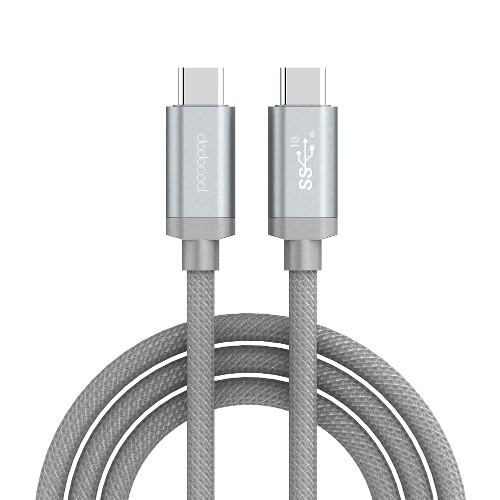 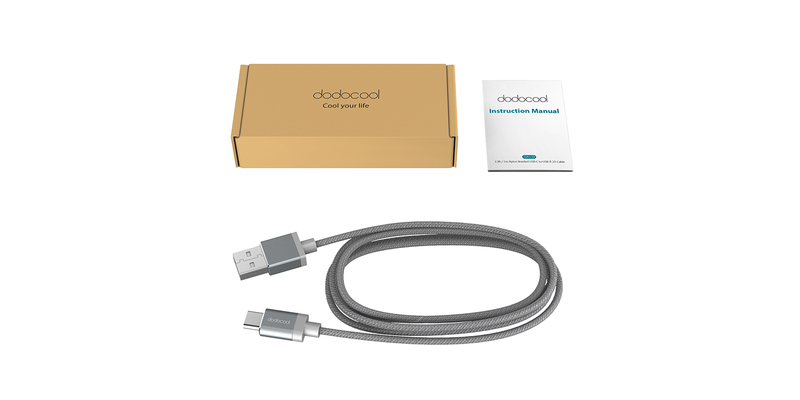 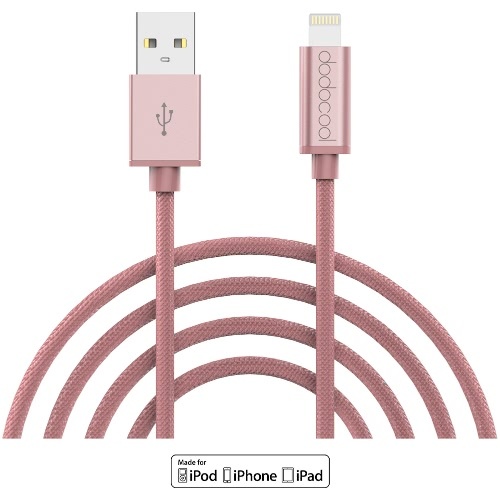 dodocool 3.3ft / 1m Nylon Braided USB-C to USB-A 2.0 Male Cable enables you to connect your USB-C devices to a host computer with USB Type-A for syncing data and charging, or to a wall charger, or external battery power bank with USB Type-A port for convenient charging. 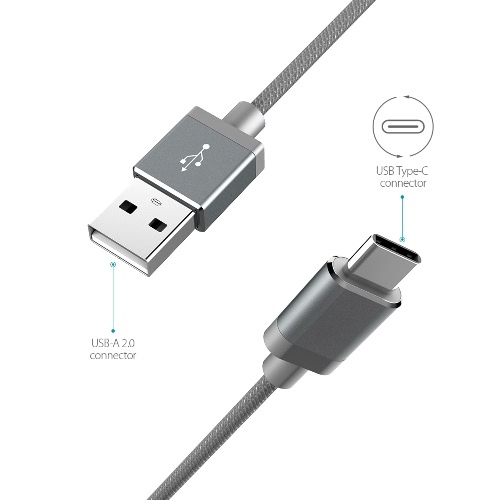 The reversible USB-C connector provides more convenience in plugging. 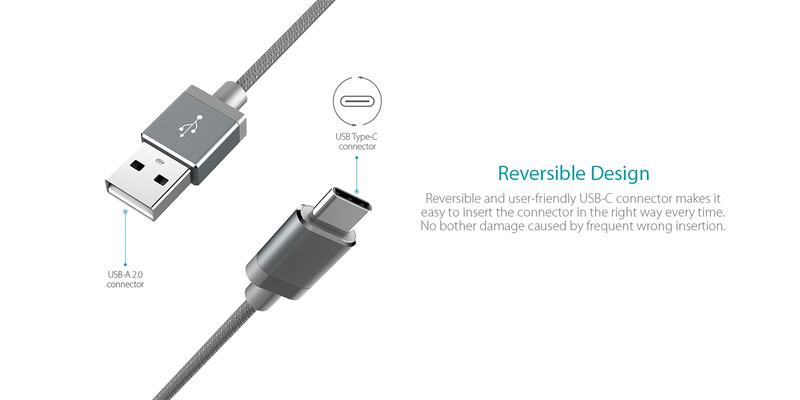 Reversible and user-friendly USB-C connector makes it easy to insert the connectors in the right way every time. 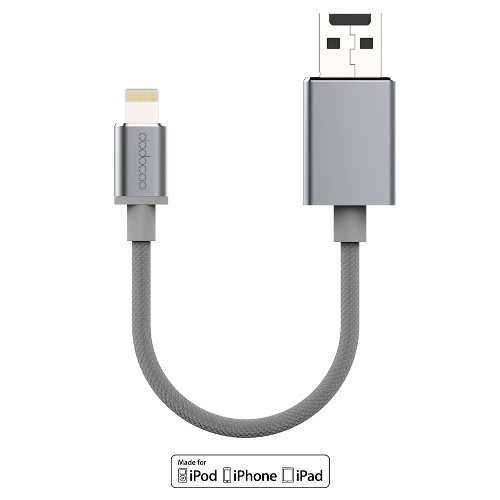 No bother damage caused by frequent wrong insertion. 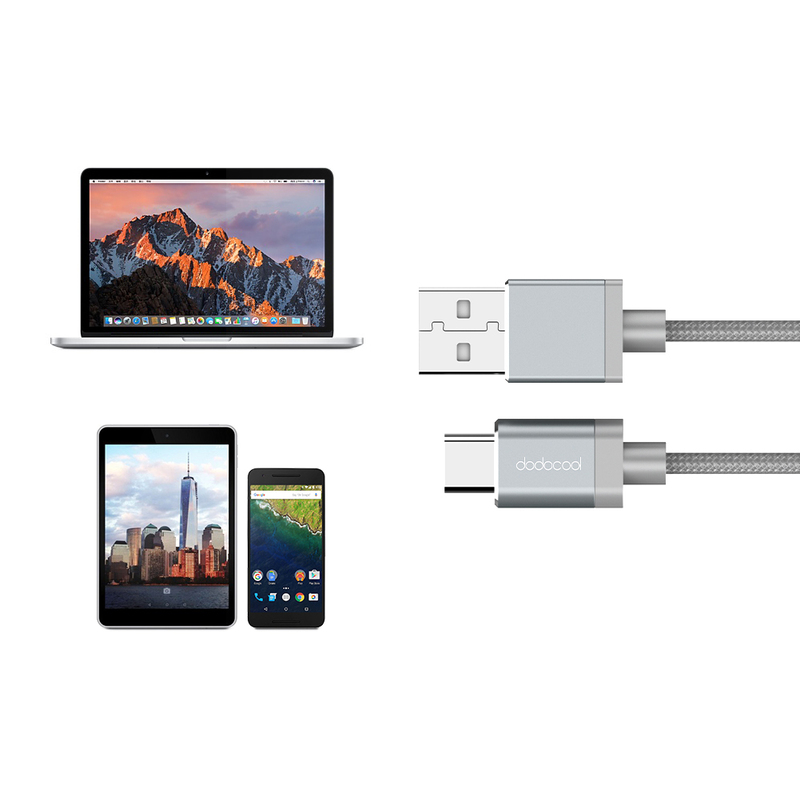 With the USB 2.0 connector, this cable allows your device to transfer data at high-speed of up to 480Mbps and deliver the maximum power of up to 5V/3A. 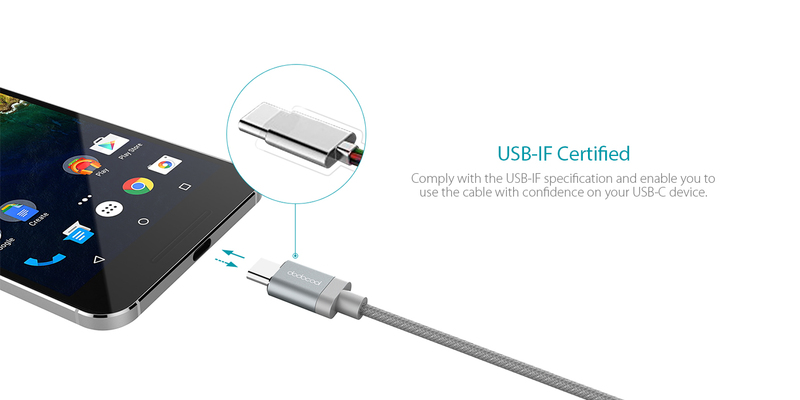 Comply with the USB-IF specification and enable you to use the cable with confidence on your USB-C device. 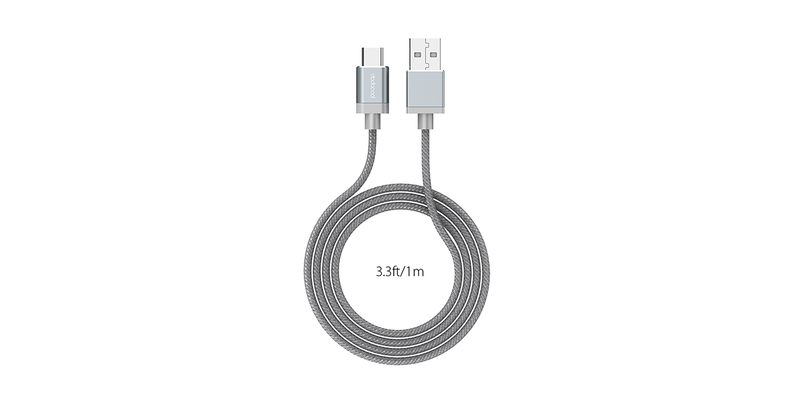 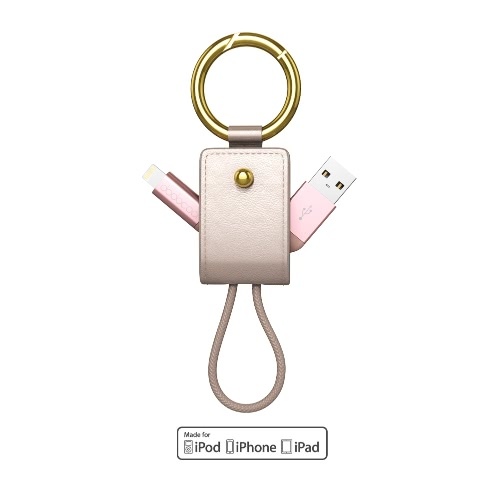 Designed with reinforced pulling-resistance terminals, premium metallic housing and nylon braided jacket, the 3.3ft cable is more durable, flexible and tangle-free than standard cables. 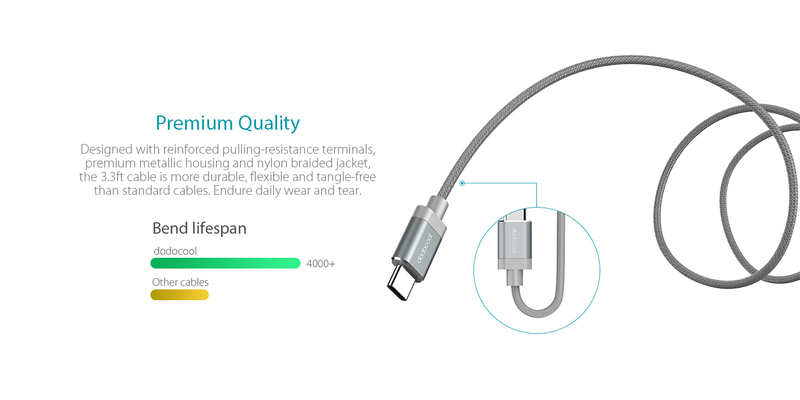 Endure daily wear and tear. 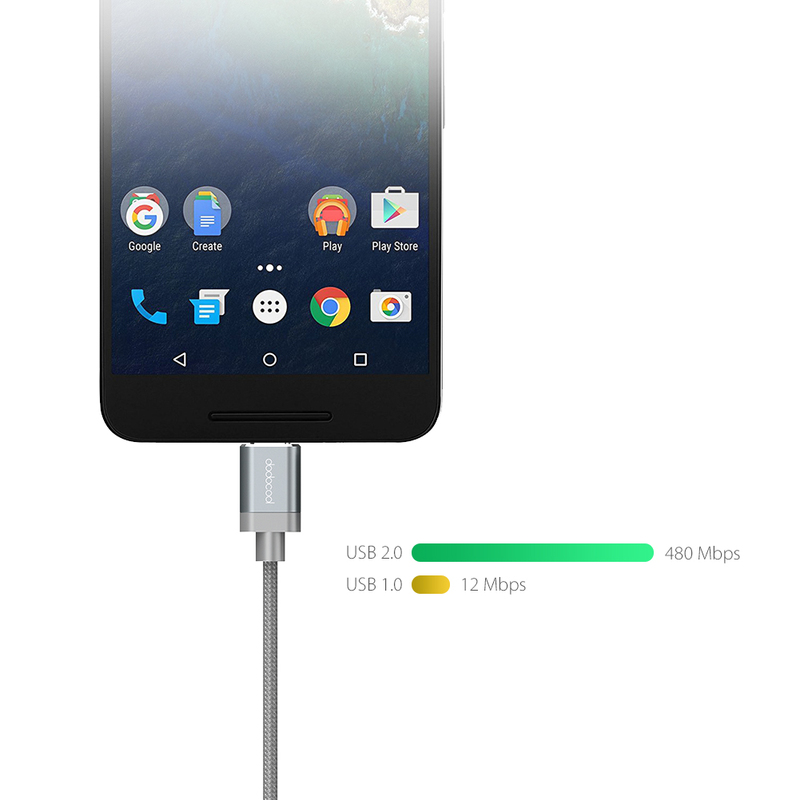 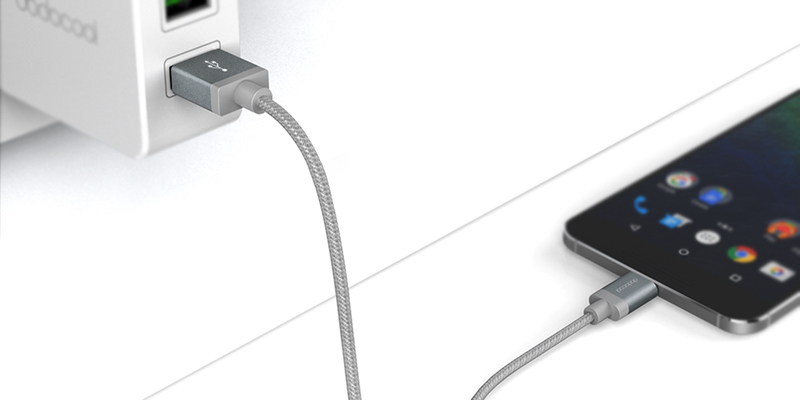 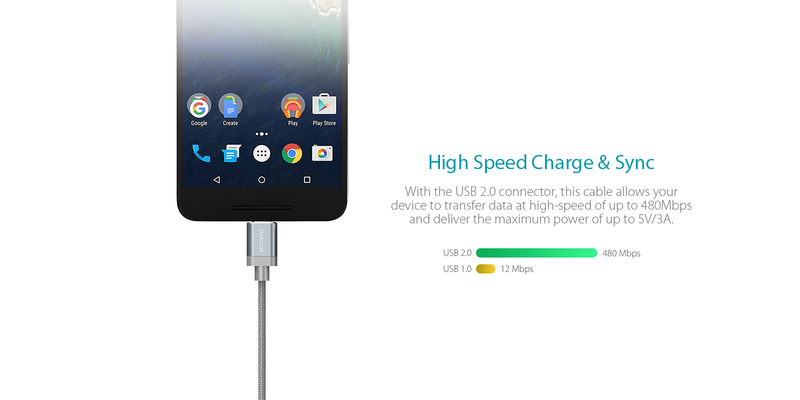 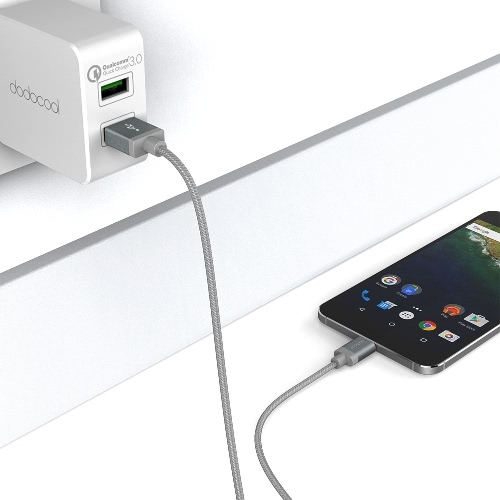 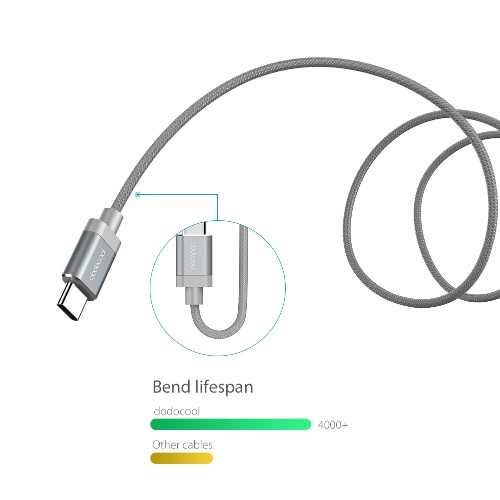 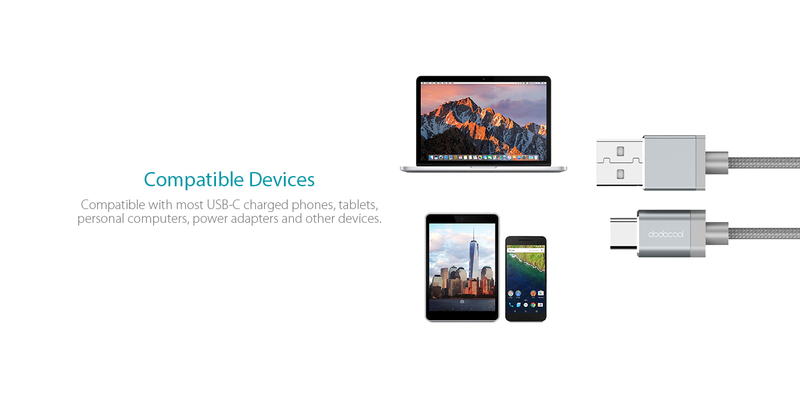 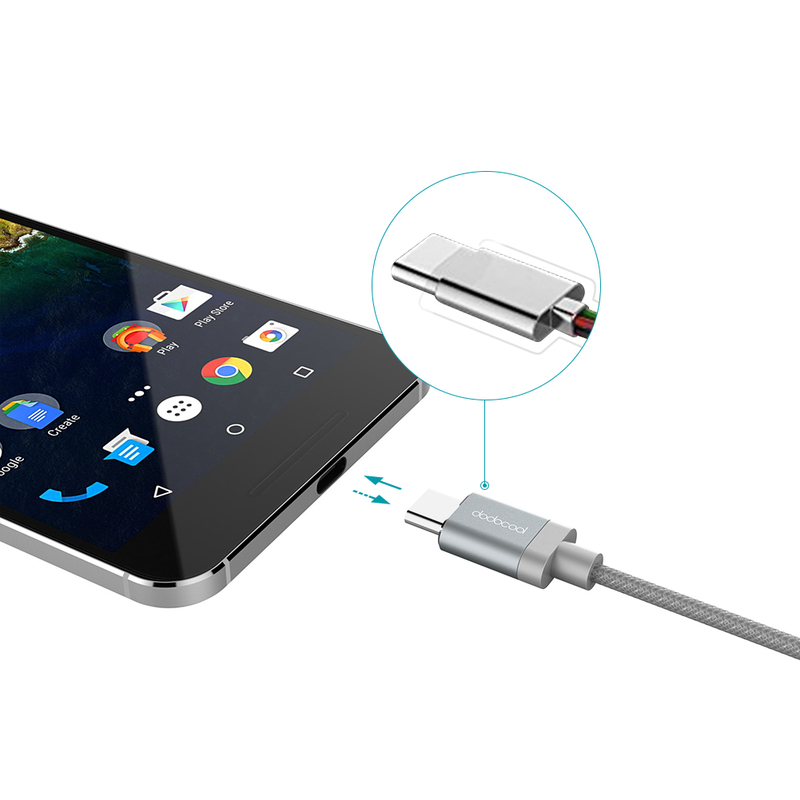 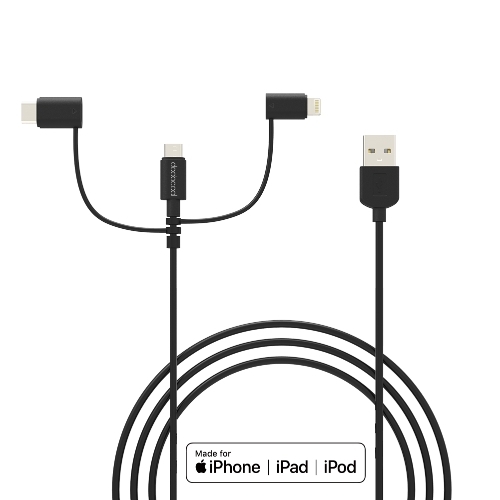 Compatible with most USB-C charged phones, tablets, personal computers, power adapters and other devices. 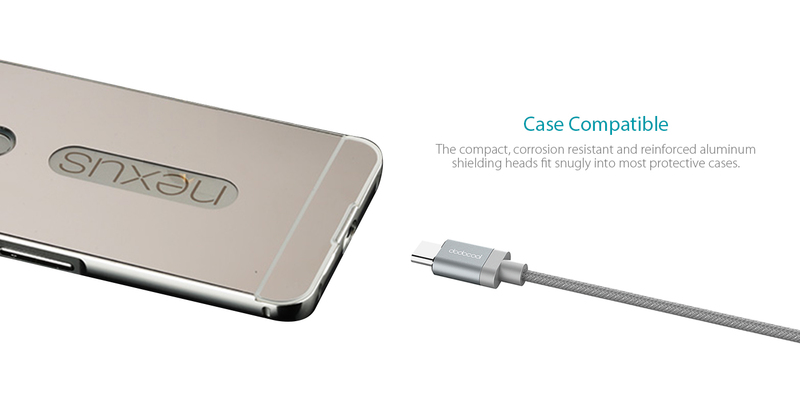 The compact, corrosion resistant and reinforced aluminum shielding heads fit snugly into most protective cases.